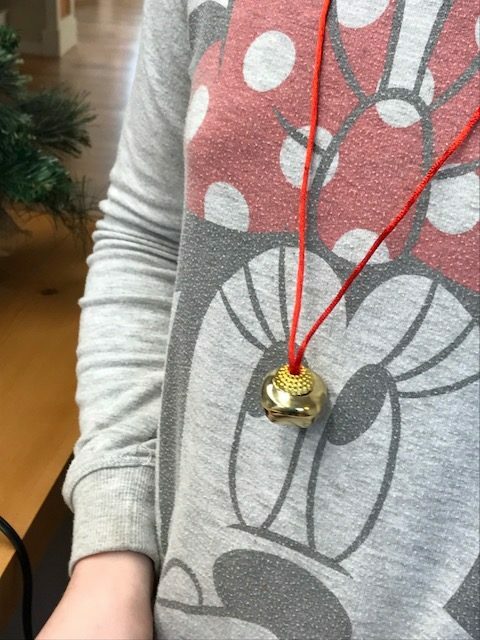 This post is written in partnership with Oriental Trading Company. I received free product to facilitate my post. Opinions are my own. We love Christmas. We’re the family that starts listening to Christmas music in September (okay…August…), puts their tree up a few days before Thanksgiving, and goes all-out in our decorating. For us, the entire Christmas season is something to celebrate – and we’ve found a way to make EVERY day in December special. Our favorite family tradition is something we call The 25 Days of Christmas. 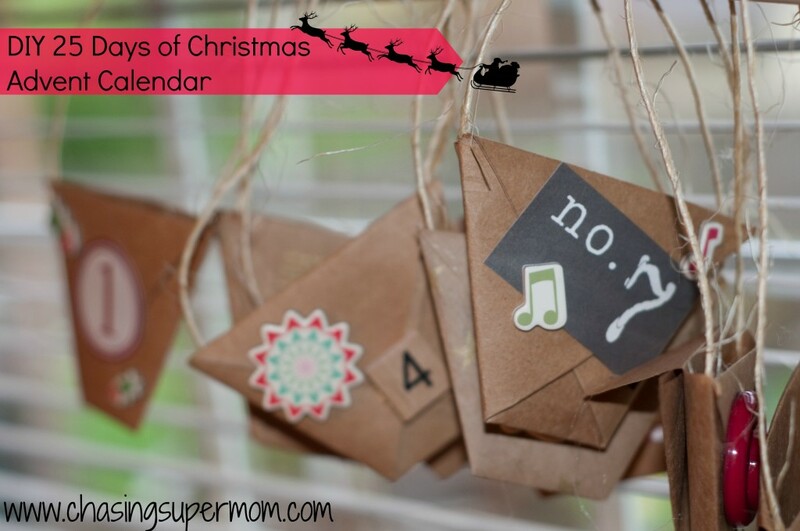 Each day leading up to Christmas, the kids pull a slip of paper from the DIY Advent Calendar I created, and discover a fun holiday-themed activity we’ll do that day. A handful of the slips involve a community outing. We visit Zoolights at the Oregon Zoo, watch the local Christmas ship parade, and go on a drive to see the area’s best Christmas lights. I love to serve fun treats! 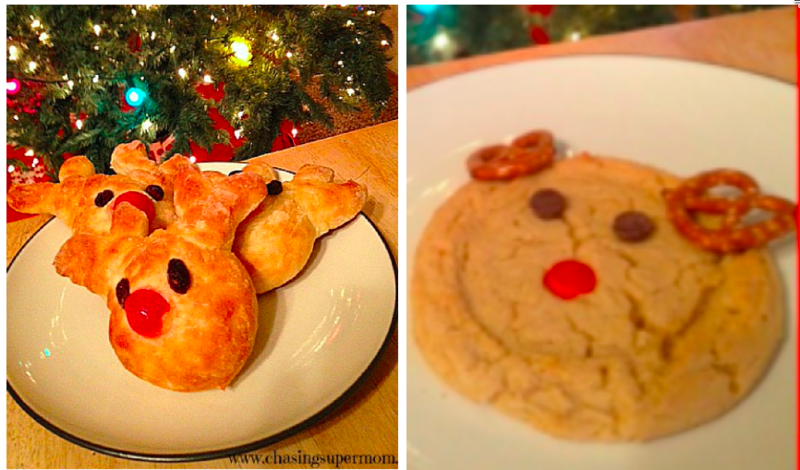 The kids look forward to Rudolph Rolls and Rudolph cookies! 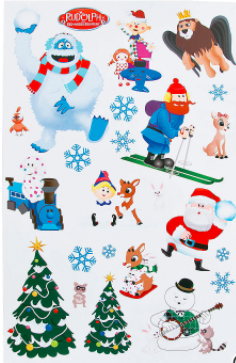 This year, I found some adorable Rudolph the Red-Nosed Reindeer Sticker Scenes on the Oriental Trading website. (They actually have an entire Rudolph section with SO much to choose from!) I can’t wait to do these with the kiddos. They’re going to love seeing the stickers of all their favorite characters from the movie. We always enjoy the movie together and read a Rudolph story book! 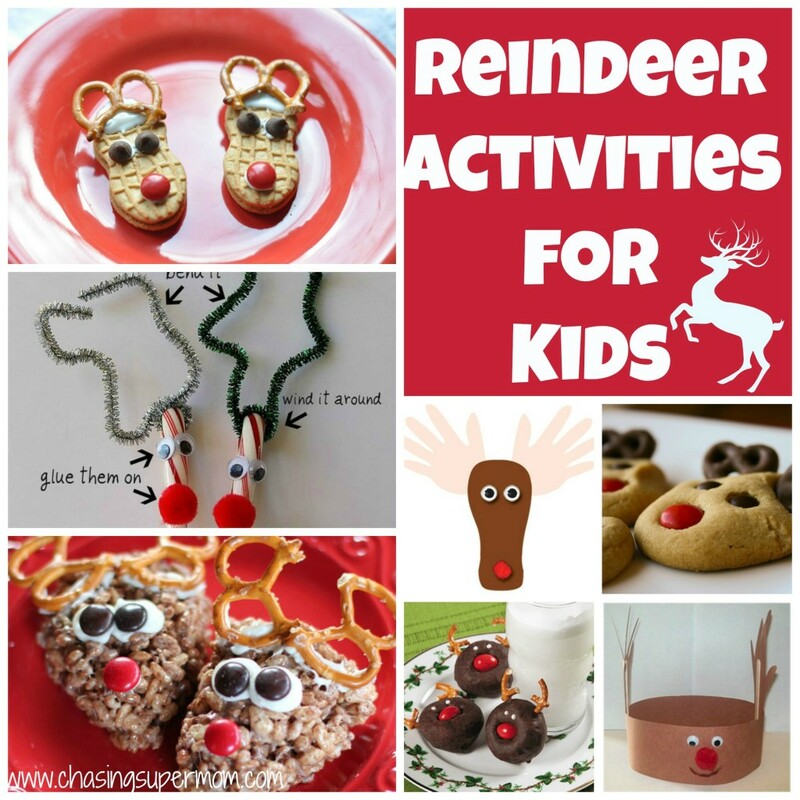 You might also like to check out my Reindeer Activities for Kids Post! I have LOTS of fun ideas! Start the day with snowman donuts. 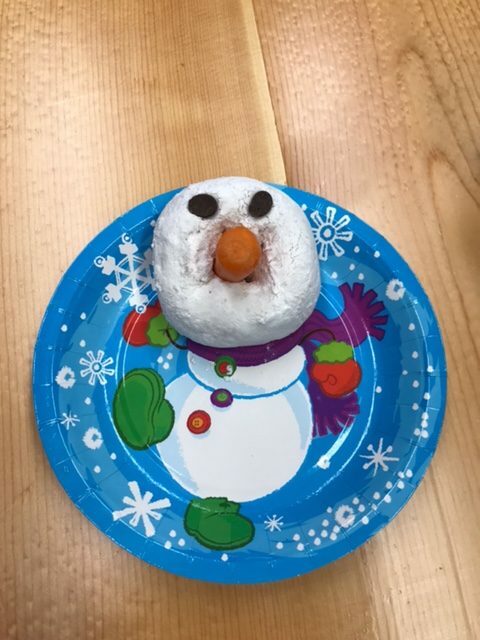 A little touch like a fun snowman paper plate makes this fun treat extra-special. My kids thought these plates from Oriental Trading were the cutest things ever. Do some fun snowman-themed craft projects! 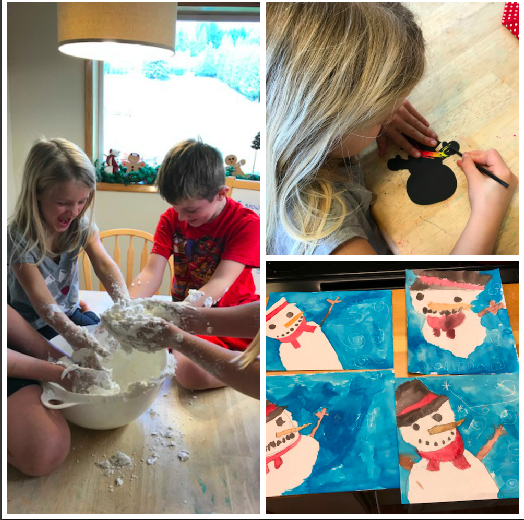 We did some snowman watercolor painting, made “snow dough” and made Snowman Magic Scratch Ornaments. To make “Snow Dough” simply mix one box of corn starch with one can of shaving cream. The texture is similar to cloud dough and is loads of messy fun! 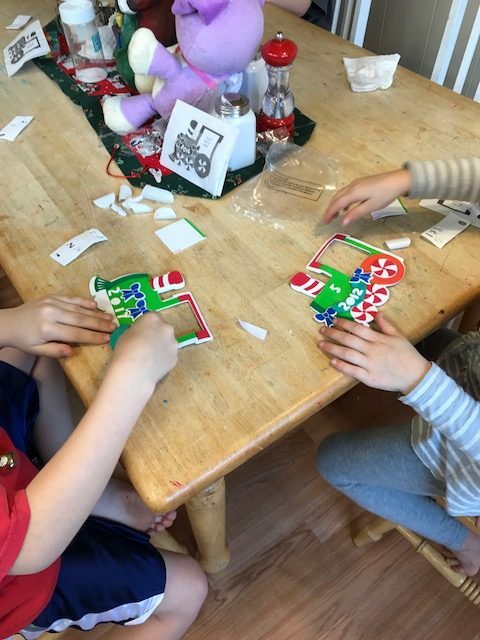 We found a pack of Magic Color Scratch Ornaments on the Oriental Trading website, and the kids just loved them! 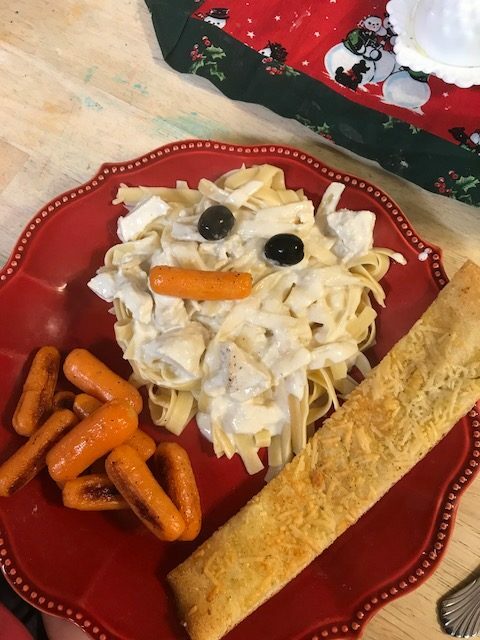 We end Snowman day by watching Frosty the Snowman and enjoying snowman pasta! We always watch The Polar Express and read the story together too! We always enjoy a fun “train treat” while we watch the movie together. 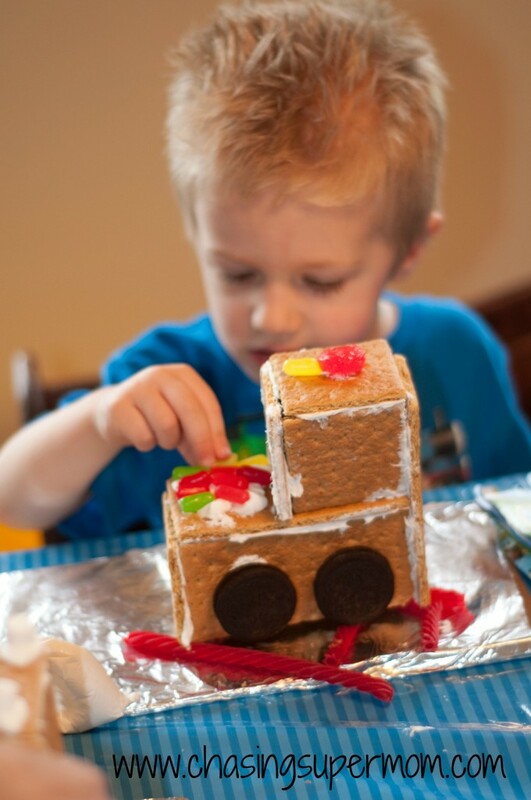 In the past, we’ve made graham cracker trains! St. Nicholas Day is December 6th. Children place their shoes in front of the fireplace before bed, and leave a small treat for the reindeer. (We told the kids when they were younger that Santa was taking the reindeer out for a test flight.) 😉 In the morning, the food for the reindeer is gone, and in its place is a small treat. This can be a book, a small toy, or candy. We change it up each year so the kids never know what to expect. Have everyone wear red and green, and serve only red and green food all day! I hope you and your family have a VERY merry holiday season! Merry Christmas everyone!